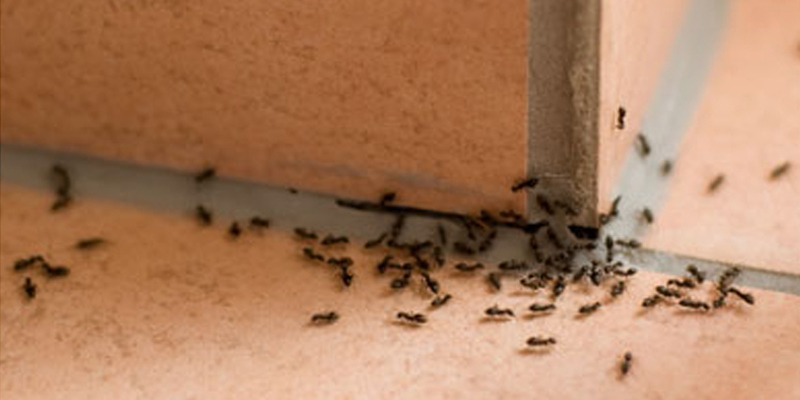 Removing unwanted pests throughout Perth for over 50 years. 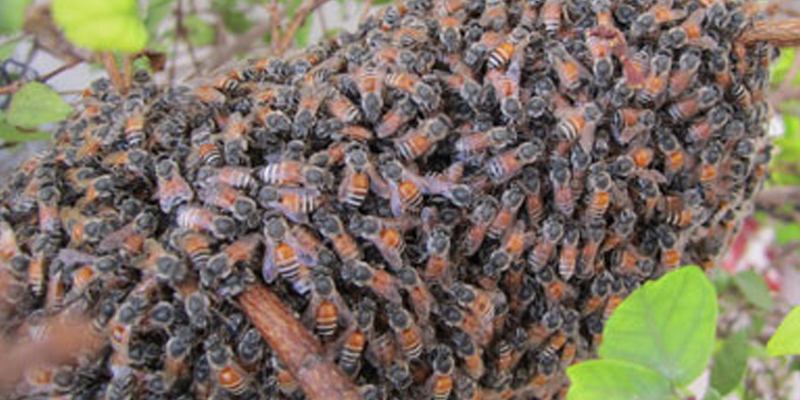 Contact Westate pest control today for comprehensive treatments and solutions Guaranteed to work. Looking at buying a house? It's important that you know what you are really purchasing. Westate Pest Control has been at the forefront of Perth pest management services and pest control Perth WA services for 53 years in 2016. We continue to provide the Perth real estate agent, house buyer, investor, owner, householder, government and commercial client with reliable, prompt, guaranteed, competitively priced, environmentally conscious solutions to their pest problems. 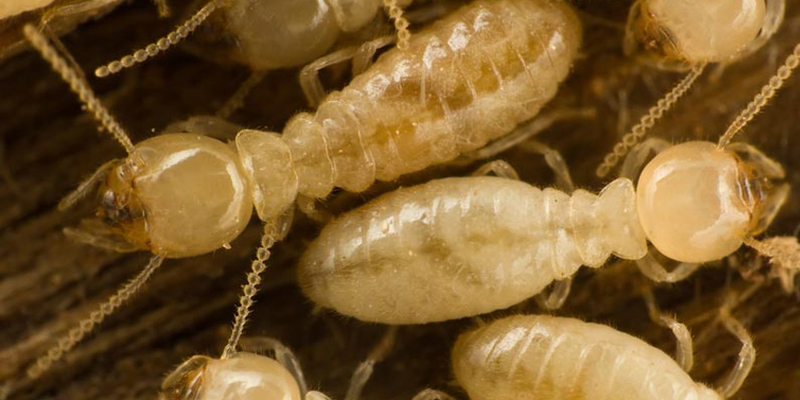 We are specialists in termite pest control, termite inspections, termite treatments, pre-purchase inspections for timber pests, such as termites, wood decay fungi and borers (including European House Borer), cockroaches, bees, wasps, spiders, coastal brown ants, black ants, fleas, silverfish, rats, mice, bed bugs, caterpillars, Portuguese millipedes, ticks, flies and midge flies ("midges"). 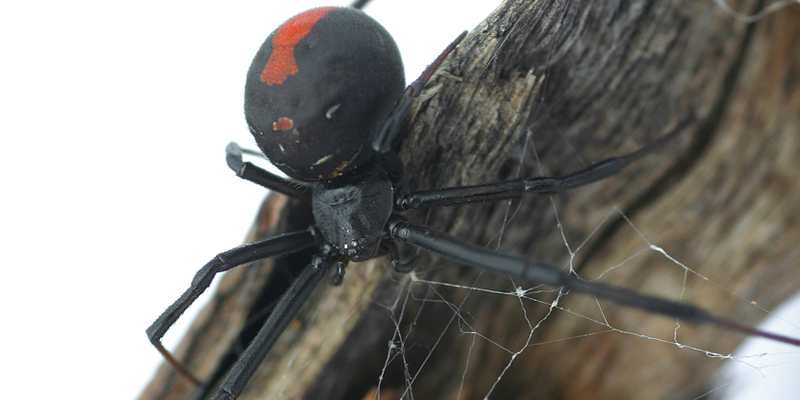 We'll even remove a possum from your roof or a red back spider from your toilet! IT'S ALL ABOUT PROTECTION! At Westate we highly value the protection of your property and the health and safety of building occupants while solving the termite or general pest problem. 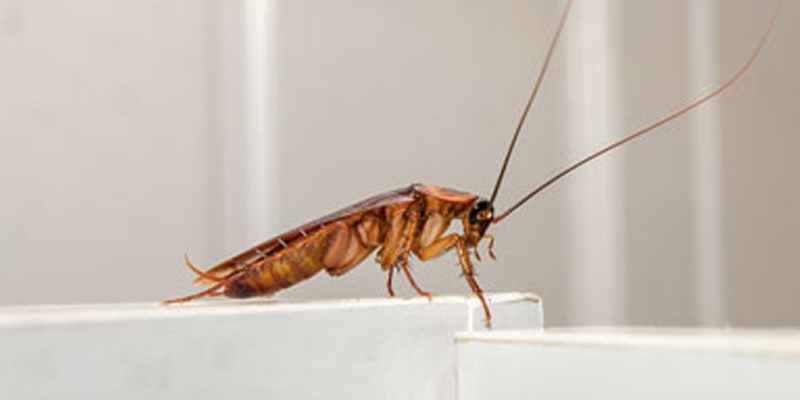 Our qualified technicians are experienced in all areas of pest and weed control, inspection and treatment techniques, and guarantees are usually offered on work Westate Pest Control carries out. As part of our ongoing pest management service to Perth clients and the community in Western Australia we have made this website as user-friendly as possible. 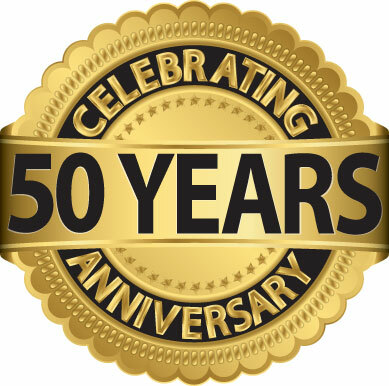 The team at Westate pest control has over 50 years experience and will stop all pests dead in their tracks WITH LONG-LASTING RESULTS! Fast, effective, safe and reasonably priced! 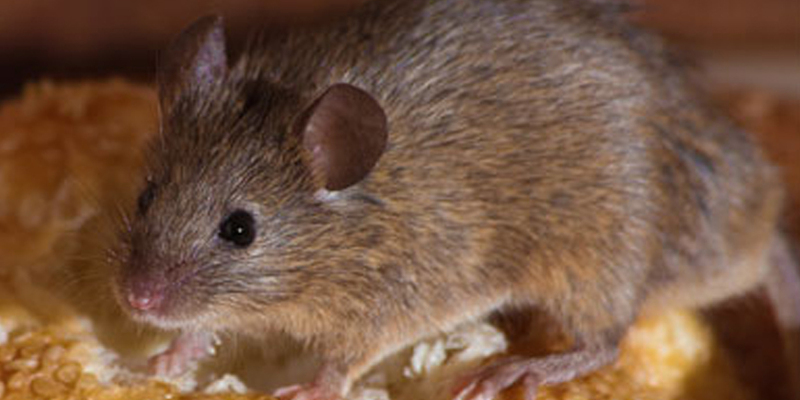 Specialising in Pest Control around Ballajura, Dianella and Surrounds.